There is one review of Divine Decadence. * NIB * Marc Jacobs *Rollerball* Divine Decadence* Eau de Parfum * 0.33 Fl. Oz. 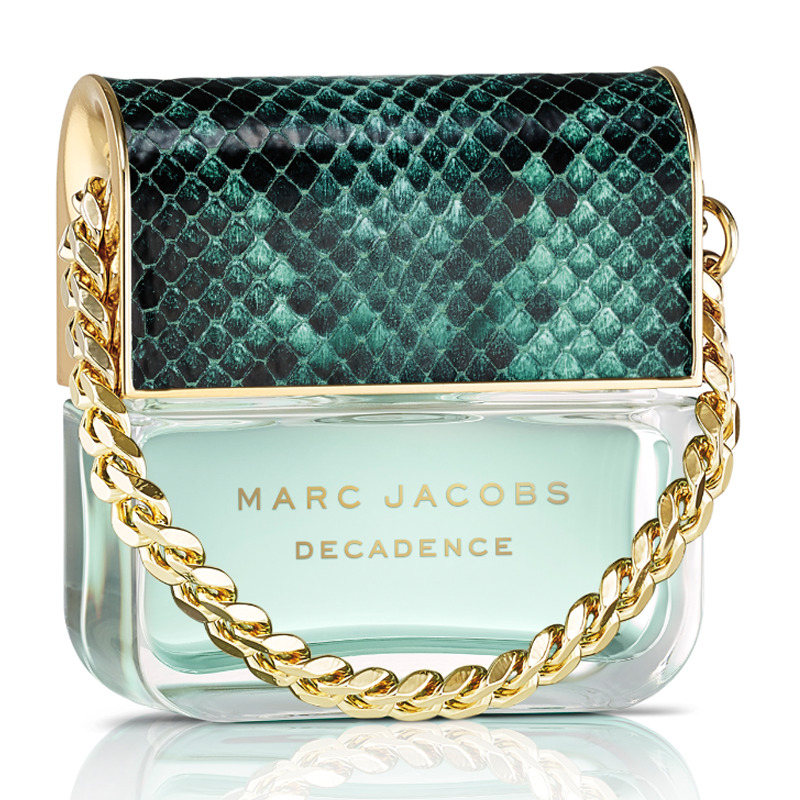 Marc Jacobs Divine Decadence Rollerball! Super Hard To Find In This Format! NIB! There are no member images of Divine Decadence yet. Why not be the first?